Founded by pastor Samuel Lamb, the Rongguili Church is the home of one of the first underground communities, with some five thousand members. The police seized sacred books and mobile phones. The government seems increasingly concerned about the growth of Christianity. 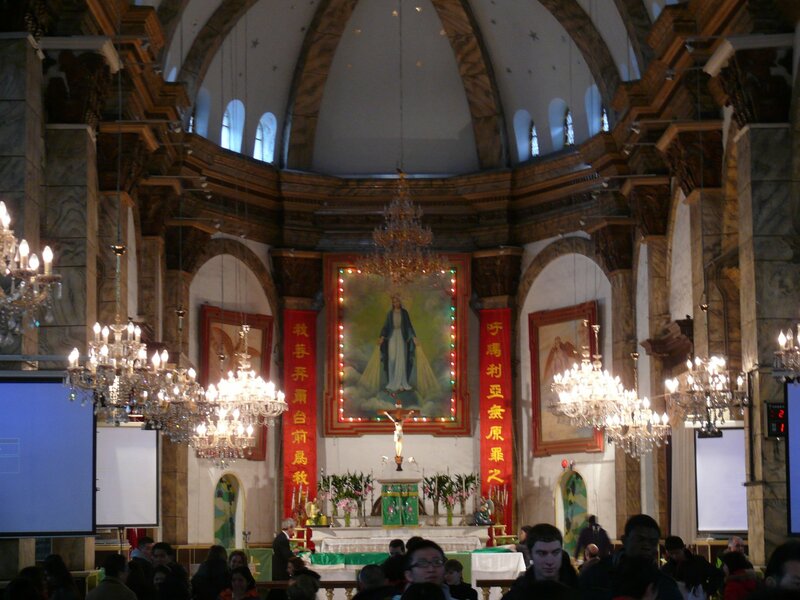 Beijing’s Church of the Immaculate Conception is closed for repairs just before Christmas. 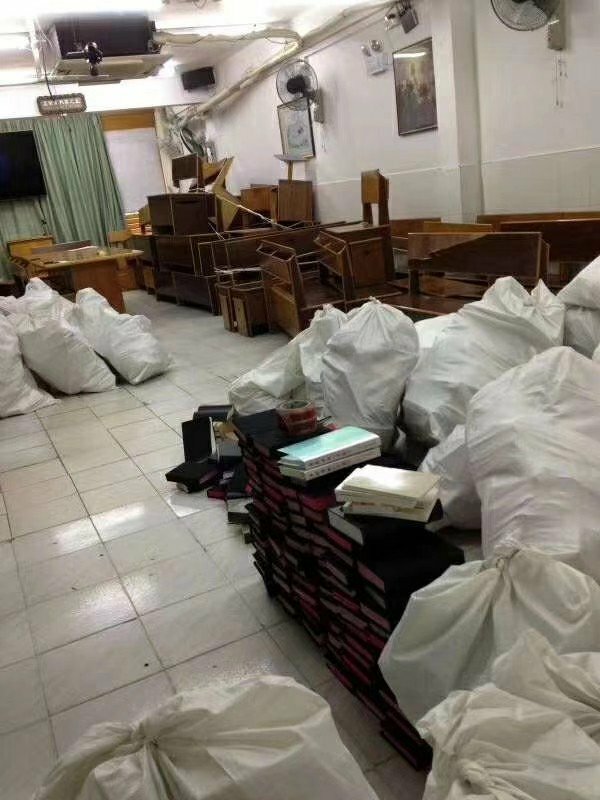 Guangzhou (AsiaNews) – An underground Protestant church, Guangzhou’s Rongguili Church, was closed and sealed after 60 police and Religious Affairs officials raided it yesterday morning. 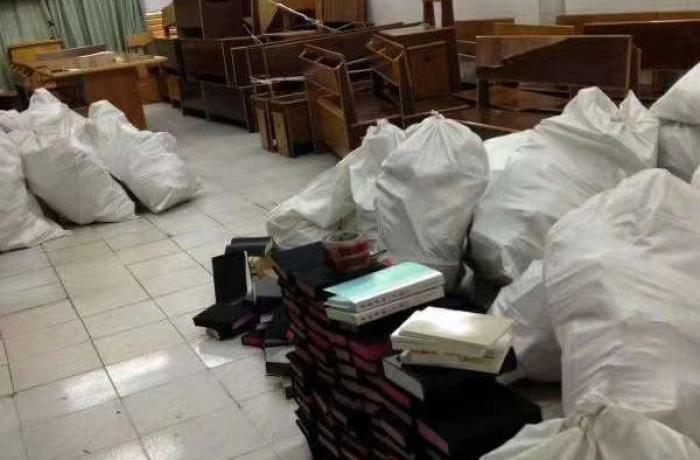 Police entered the building during children’s Bible class, which was cancelled, and seized lists and books (picture 1) and took the names of those present as well as their mobile phones. Since it is an underground Church, its meetings are deemed “illegal". Local authorities posted a message on social media telling worshippers to go to 15 other registered Protestant churches. The Rongguili Church was founded in the late 1970s by Pastor Samuel Lamb, one of the most prominent advocates of religious freedom for Christians in the underground movement. At least, five thousand people attend its services each week. It is so far the third underground Protestant church to be shut down, following the closure of Beijing’s Zion Church in September and the Early Rain Covenant Church in Chengdu, last week. The Chinese government is increasingly concerned about the growth of Christianity, especially among underground communities, and is implementing with ever growing rigour new regulations on religious activities with the aim of eliminating Churches that are not under the control of patriotic associations. 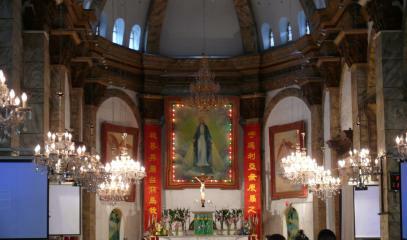 Recent reports indicate that Beijing’s Cathedral of the Immaculate (Nantang, picture 2) will also not be spared. In this case, the church will be closed indefinitely for "repairs". Catholic worshippers are invited to use the Church of St Saviour (Beitang). For many believers these "repairs" are just a veiled attempt to hamper Christmas celebrations, which attract thousands of people, even non-Christians, whose curiosity often leads them to the catechumenate. Conversely, other Catholics believe that "repairs" are needed, but the question remains as to why they should start just a few days before Christmas.